Look for Kim Kee-Hee in the top 5. Speaking of Sounders on lists, Greg Seltzer is excited to see Handwalla Bwana’s development in 2019. When the viaduct closes for good January 11, Seattle could battle some of the worst traffic it has ever seen. Scary thoughts. National Geographic’s 100 best images of the year—curated from 107 photographers, 119 stories, and more than two million photographs. Everyone should check this out. The Lions will have an option to make the loan permanent after 2019. This legal move by city/state clears the way for new ownership. The end is almost here. 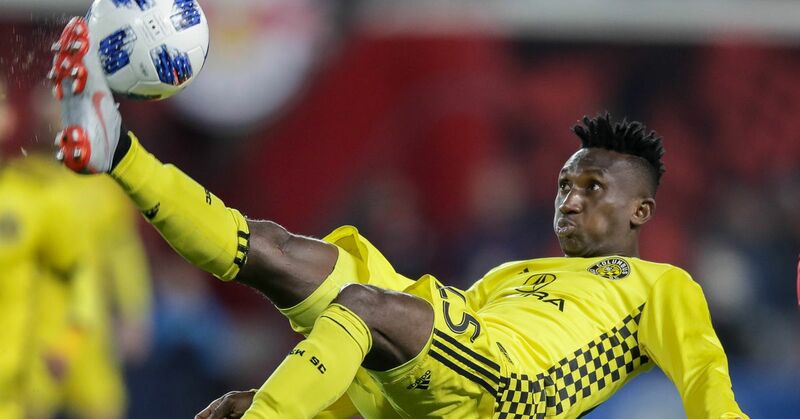 The announced dismissal of the Modell Lawsuit paves the way for the endgame in the SaveTheCrew saga which began over a year ago. Houston Dash have hired former Mexican WNT star Mónica González to their coaching staff [Spanish]. Chelsea have submitted a bid “north of €50m” to sign Christian Pulisic from Borussia Dortmund in summer 2019, sources have told ESPN FC. The Mexico National Team will take on Paraguay in the second of two friendlies El Tri will play in the month of March, the Paraguayan Federation confirmed on Wednesday.